For many home improvers, a timber frame extension is the best option for adding space and value to their home. 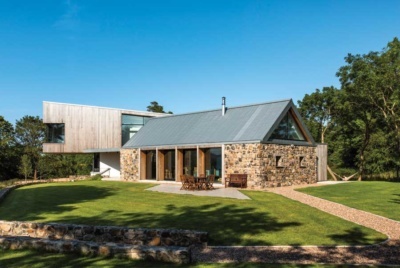 Choosing the timber frame build route for an extension often means reduced time and disruption on site, less dependence on weather conditions, and a wind/watertight stage achieved in days rather than weeks. 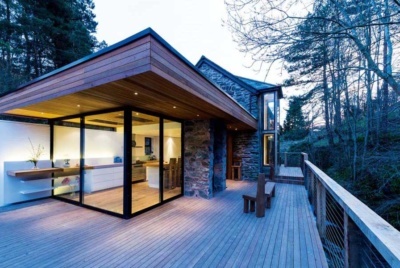 A timber frame extension is also a great option for those looking for an environmentally-friendly system and who want to achieve good levels of thermal performance and airtightness. When it comes to this route, you will need to consider numerous factors, from planning permission, exterior finish and likely costs. Follow this guide for a comprehensive look at what’s involved when adding a timber frame extension. Is a Timber Frame Extension Cheaper than Other Systems? 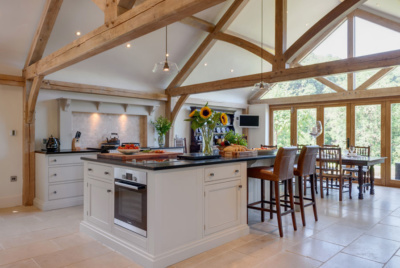 The cost of a timber frame extension is generally accepted as being less than a traditionally built extension primarily because there are less labour hours involved. The timescale required to build it is also more predictable with it being less dependent on good weather conditions, particularly if the works are being carried out in the winter months. If you propose to take out or increase a current mortgage to help pay for the extension you should always check with the lender what external finish is acceptable to them, some are very conservative on what external finish they will accept which may limit your choice of lenders. Also, with any home improvement or extension project, remember it should add more value to your house than it costs to undertake the work. 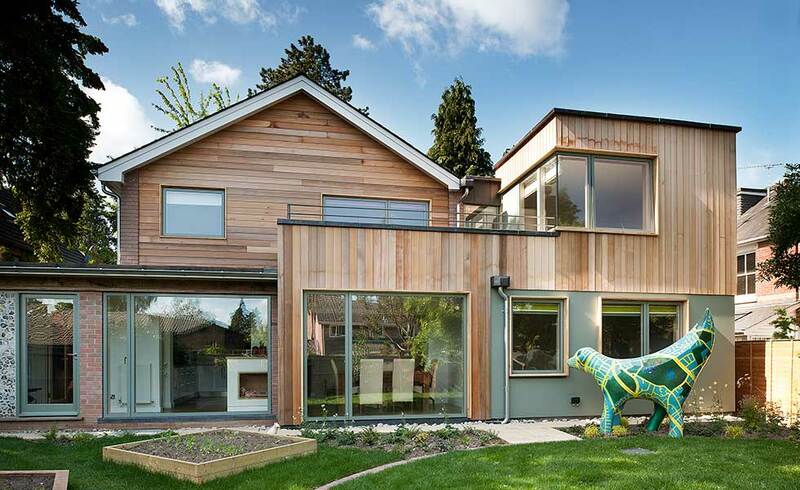 Do I Need Planning Permission for a Timber Frame Extension? Not necessarily. If your proposed extension meets certain criteria in terms of size and position, then you may be able to extend under Permitted Development Rights (PD). If you want to build something outside of the scope of PD, then you will need planning permission. Always double check with your local authority before starting work, especially if your property is listed or located in a conservation area or Area of Outstanding Natural Beauty. 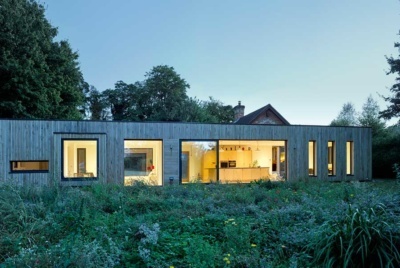 How is a Timber Frame Extension Built? The vast majority of extensions built using timber frame are ‘stick build’ – this is where the timber frame panels are made up on site by the joiner as opposed to being manufactured in a factory. A structural engineer would design the timber frame and prepare a specification of the size/grade of timbers to be used for the frame/lintels/cripple studs and so on, together with a nailing schedule. The joiner would take delivery of all the timbers required and as they are loose they can easily be man handled through restricted access areas to where the panels are to be made up. The joiner would then make up the timber frame panels on site following the structural engineer’s specifications and because the existing structure would be opened up/exposed at this point it allows him to take accurate dimensions and manufacture the panels to suit. If your chosen design features large expanses of glazing then a steel or glulam portal frame/goal post arrangement may be required (a structural engineer would advise on this aspect). This can be fabricated off-site, delivered in sections and bolted together on site. Be aware that if any part of the extension is below finished ground level then timber frame construction would not be suitable for that element of the build. Can I Use a Factory-Manufactured Timber Frame? 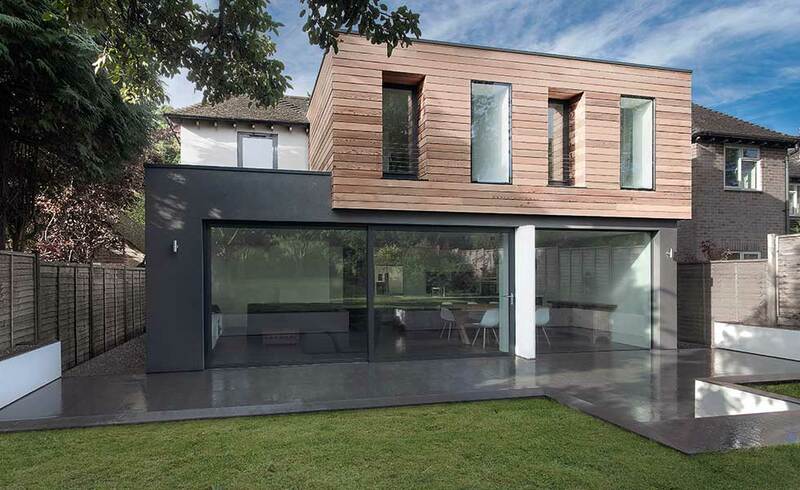 You may find that manufacturers are reluctant to quote for extension projects as they require a lot more technical input when compared to a new build. Very accurate site dimensions have to be provided for an extension to make sure the likes of floor levels, eaves and roofs line through with the existing house. It is sometimes nigh impossible to obtain accurate manufacturing dimensions until elements of the existing house can be opened up/exposed to establish exactly how it was originally constructed. That can cause considerable delays as most manufacturers will have a lead-in time of at least 6-8 weeks from having all the information they require prior to the delivery date. Manufacturers may also be put off providing a quote if site access is very restrictive. And, with the typical single storey extension of say 3.6 x 4.8m only requiring a part load, it makes the transportation costs uneconomic when compared to ‘stick build’. Which Exterior Finish Should I Choose? 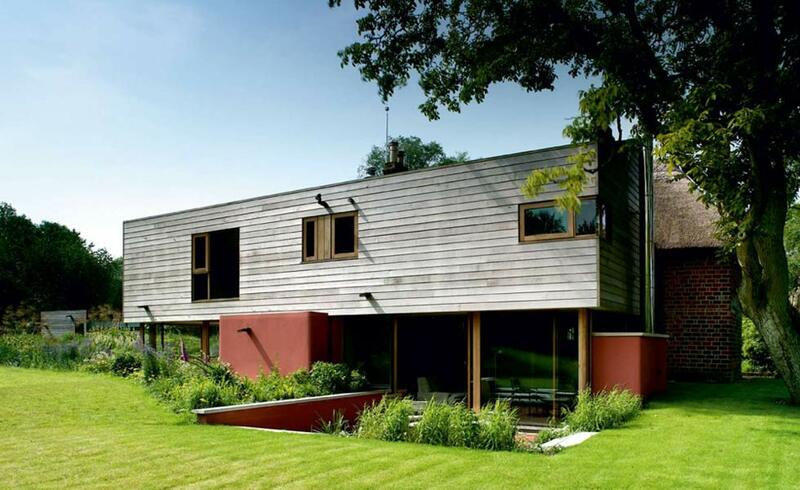 But, if being built on a boundary then the external finish has to be non-combustible and provide a minimum one hour’s fire resistance to satisfy Building Regulations. Where any extension (irrespective of the construction method used) is attached to the existing building it is very important to ensure a movement gap is formed to accommodate shrinkage, thermal and moisture movement. The extension will most likely be a different construction to that of the existing building and as such will expand/contract at a different rate to the existing building, hence the requirement for a movement joint. Movement joints are typically formed by using a stainless steel channel tie system which provides lateral restraint but allows for both horizontal and vertical movement, the gap formed between the two structures is filled with a flexible sealant (different colours are available) to make it weathertight.